My sister Elizabeth made potatoes similar to this when I was visiting this summer. 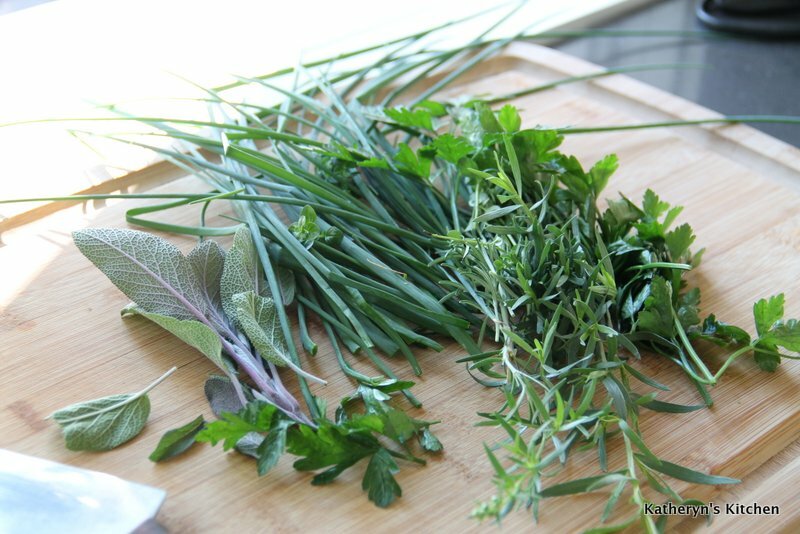 I have an overabundance of fresh herbs in my garden, so here is my version, so easy and delicious. 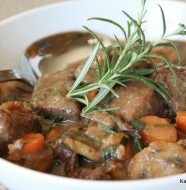 This is a great way to use your favorite fresh herbs. 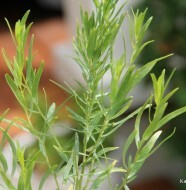 2 cups your favorite fresh herbs chopped up, like parsley, dill, tarragon, thyme, basil, chives, rosemary and oregano. 1. 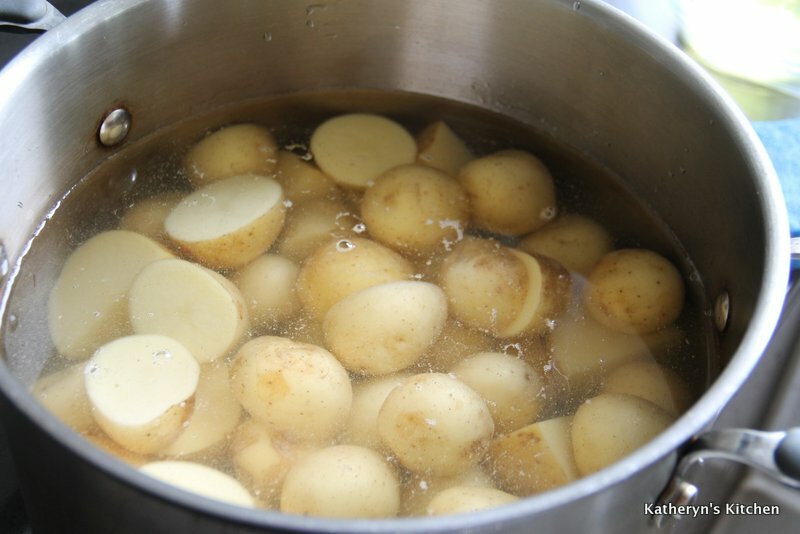 Boil the potatoes until just tender, don’t overcook. Drain in a colander. 2. Place the pot back on the stove on medium heat, add the butter and heat until bubbling. Throw the potatoes back in the hot pot and toss in the fresh herbs. Now toss all together and let everything brown for about 20 minutes, gently mixing every 5 minutes. 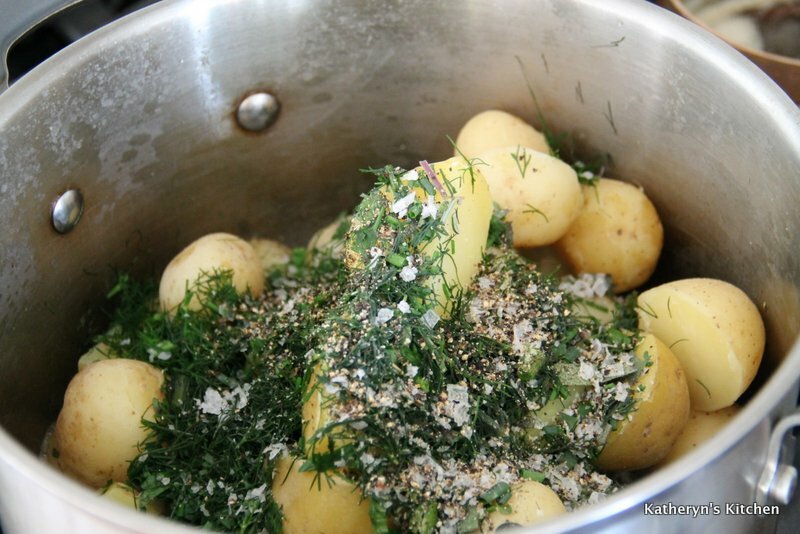 The herbs and potatoes should caramelize nicely in the butter. 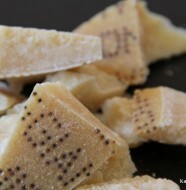 Season with salt and pepper and serve. 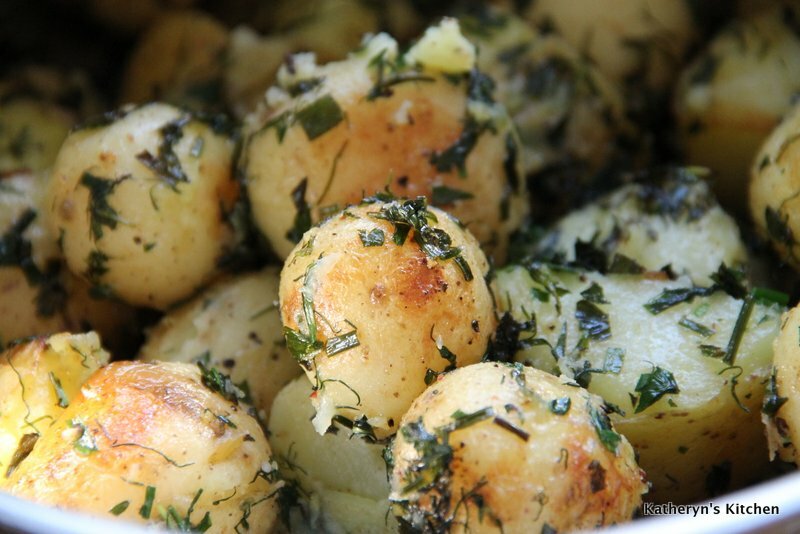 2 Comments on "Baby Potatoes Sauteed in Fresh Herbs and Butter"
I would have no problem eating potatoes for breakfast, lunch and supper…thanks Katheryn for another idea how to serve em up! Thanks Hannah. Caramelize them well, try not to mix too often, be patient and let them brown and then move around gently, less chance of them breaking up too much. Don’t skimp on the butter either, that’s what gives them so much flavor and allows them to become crispy brown!